SABIC, a global leader in the chemical industry, will present the latest addition to its LEXAN™ sheet sign portfolio, LEXAN™ DLCW (Diffused Light Cool White), an advanced light diffusing polycarbonate sheet, at the International Sign Expo in Orlando, Florida, March 22-24. Featuring a special combination of high light diffusion and high transmission via an optimized surface texture and advanced diffuser technology, the extruded polycarbonate sheet delivers considerable advantages over traditional materials in terms of bright, uniform illumination, impact resistance, attractiveness and design freedom. 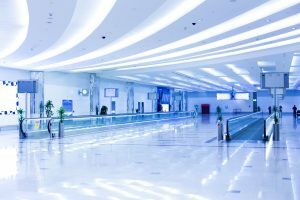 The LEXAN™ DLCW sheet has demonstrated to be 30 times stronger than typical acrylic LED diffusers, making it an ideal choice for applications where safety and security are paramount – particularly in high-traffic, damage prone areas, such as schools, commuter transport stations and detention facilities. In addition to providing greater safety, superior durability results in minimizing replacement costs. 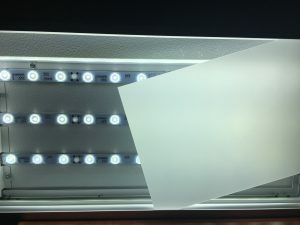 The innovative technology behind the LEXAN™ DLCW sheet allows placement of LEDs closer to the diffuser, saving valuable design space and delivering exceptional light transmission resulting in fewer overall LEDs being required. The sheet also has excellent cold-bending and thermoformability features as compared to acrylic allowing designers to be more creative. These innovative features have considerable benefits for project owners and installers by reducing construction, installation and operating costs and making installation and sustainability efforts easier. The unique surface texture and state-of-the-art diffuser technology ensures light is projected uniformly across the lens and provides hiding power for LED hot spots while maintaining light transmission as high as 85 percent. LEXAN™ DLCW sheet is suited for applications including indoor skylights, privacy partitions and windows, lighted display shelving, menu boards, formed production and flat signs. SABIC has also recently introduced 3 distinct light transmission/light diffusion brackets across all its gauges, allowing designers the ability to match exact light transmission and diffusion levels for applications requiring different gauges. The advantages of LEXAN™ DLCW sheet can be experienced at SABIC’s booth #1327 at the International Sign Expo, March 22-24 in Orlando, Florida. 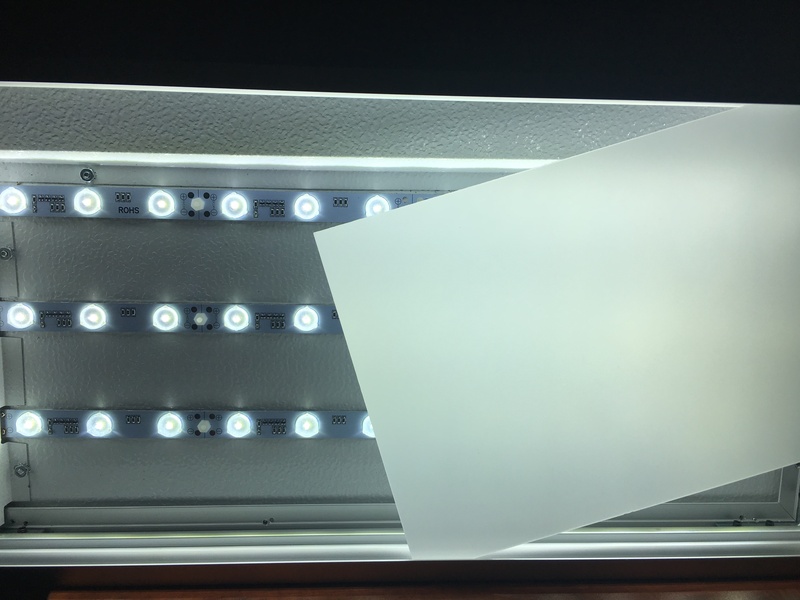 The LEXAN™ DLCW sheet allows placement of LEDs closer to the diffuser, saving valuable design space. The innovative technology behind the LEXAN™ DLCW sheet delivers exceptional light transmission. Alternatively for very high resolution pictures please contact: Kevin Noels (knoels@marketingsolutions.be, +32 3 31 30 311).